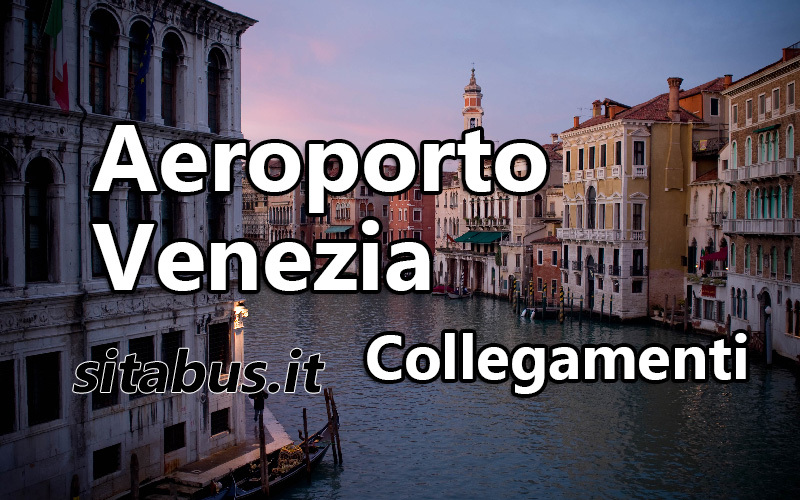 In this article different bus connections from/to the airport of Venice Marco Polo are presented. 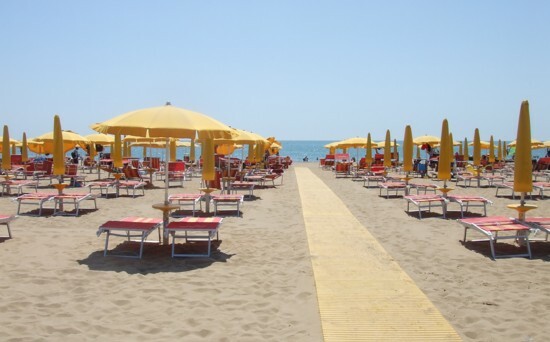 In addition to this, we are going to talk about how to get to the most famous beaches in Veneto. Buses ATVO provide summer connections between Treviso airport and Venice airport to the most popular beaches in Veneto: Jesolo*, Litorale del Cavallino, Eraclea, Bibione. City buses number 5 of ACTV company connect Venice airport Marco Polo with the city of Venice, stopping at Piazzale Roma, that is the entrance to the city. The journey time is 23 minutes. The buses number 35 of the ATVO bus company connect Venice airport Marco Polo with Venice city, stopping at Piazzale Roma. (journey time is 20 min). 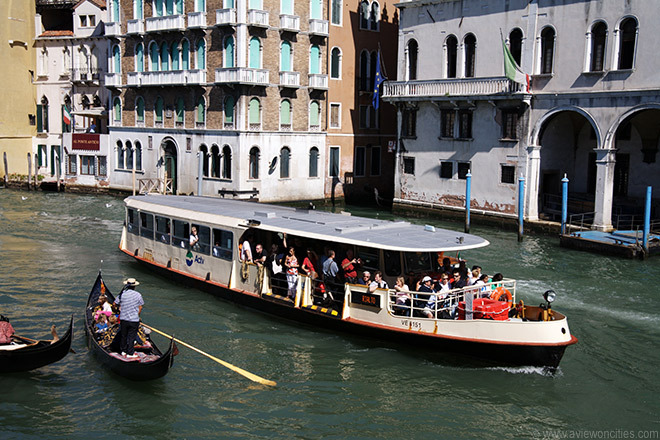 Vaporetto, that is Venice waterbuses, belong to Alilaguna company. They are situated in the docks near the airport. When you leave the arrival zone, turn left and go under the roofed shelter for around 7 min until you see the docks. Vaporetto stоp in Venice at San Marco, Rialto, Fondamenta Nuove, Le Guglie. Urban buses 15 and 45 that belong to the ACTV company connect Venice airport with the train station of Mestre. 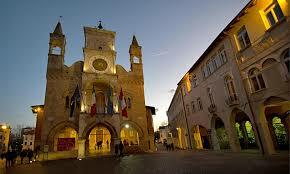 The bus also goes through Trento. The buses 25, that belong to the ATVO company, connect Venice airport with Mestre. 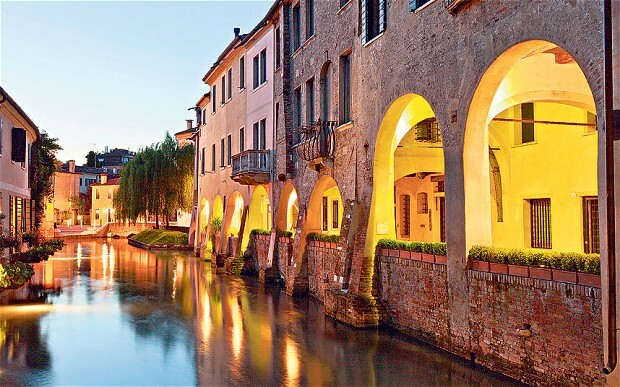 Companies FsBusItalia and Sita Nord connect the Marco Polo Venice airport with Padova, Abano and Montegrotto. 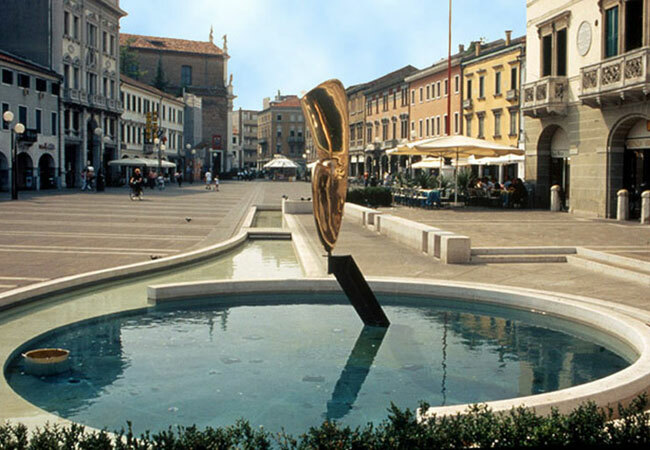 More infromation about Padova connections are here: how to get to Padova. On board of the buses FSBusitalia (but with some extra charges).